Papo Museum Quality Acrocanthosaurus realistic dinosaur model toy. 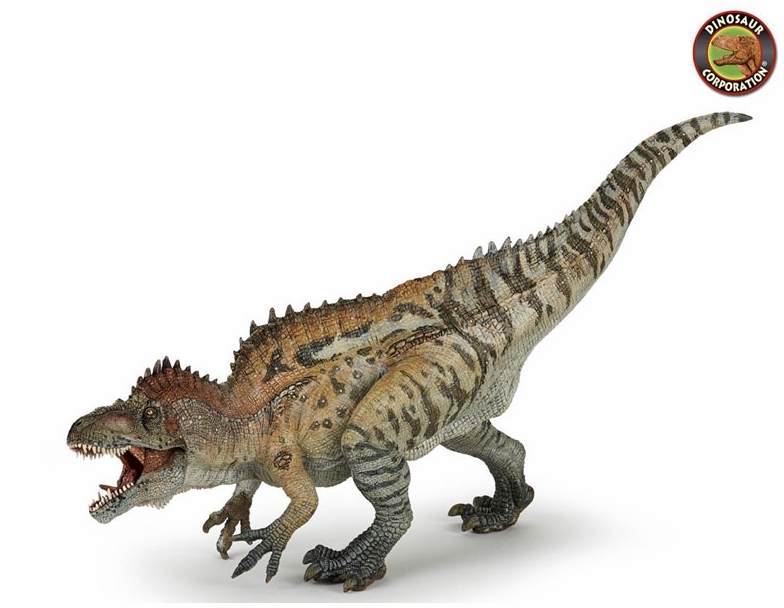 The Papo Acrocanthosaurus toy is beautifully crafted dinosaur figure. Museum quality toys come in a wide variety of colors, all hand painted and bursting with imagination.